In Ocean Minded’s effort to raise awareness for the coastal communities they sat down with Chuck and had a chat. Check out this installment of Inside the Mind. Chuck Patterson surfs Jaws on a pair of skis again, this time wearing a white tiger-striped suit. Phenominal watching. 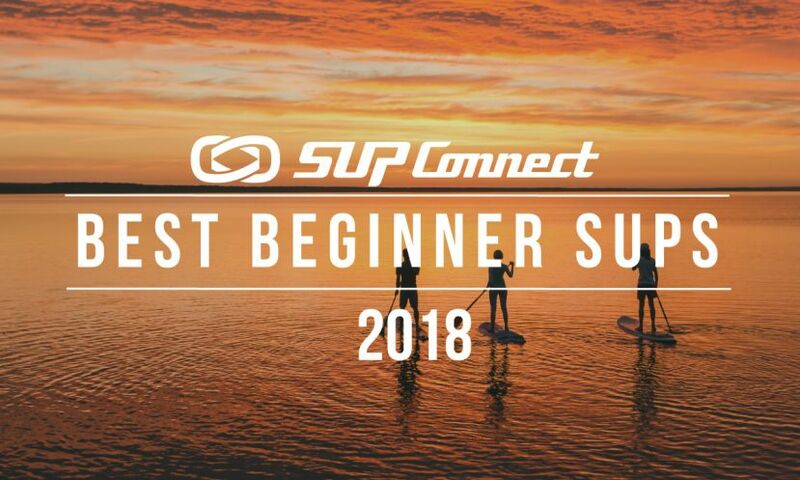 Chuck Patterson, Colin Mcphillips, Byron Kurt and Erik Diamond gives us the lowdown on the new venue for the 2014 Battle of the Paddle in Salt Creek. 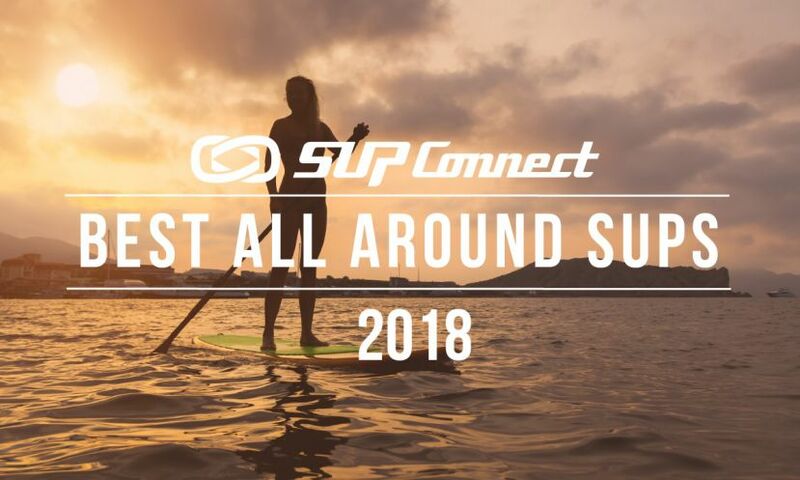 SAN CLEMENTE , California - In the latest installment of Ocean Minded'swebisode series, 'Inside the Mind', viewers are treated to brand ambassador Chuck Patterson's thoughts on riding (and surviving) big waves. It's a topical issue right now, with the start of winter in the Northern Hemisphere seeing a string of massive swells and storms already. 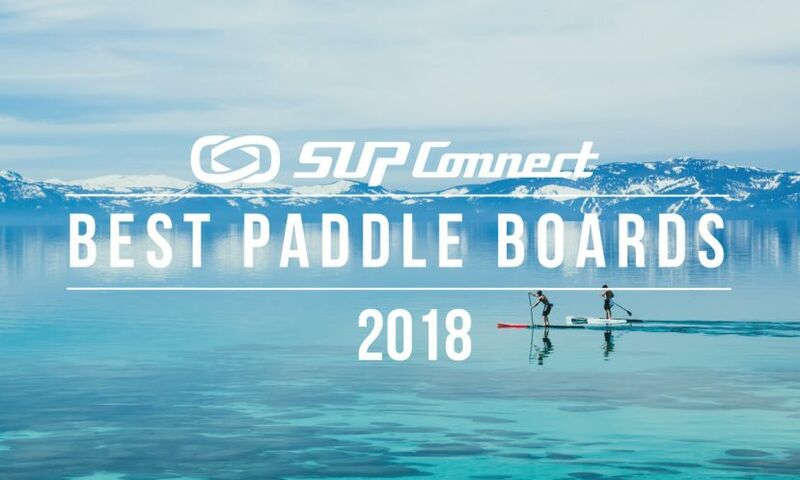 In 2010 Supconnect began the very first stand up paddle awards to recognize those who contributed the most and performed at the highest levels in the sport. 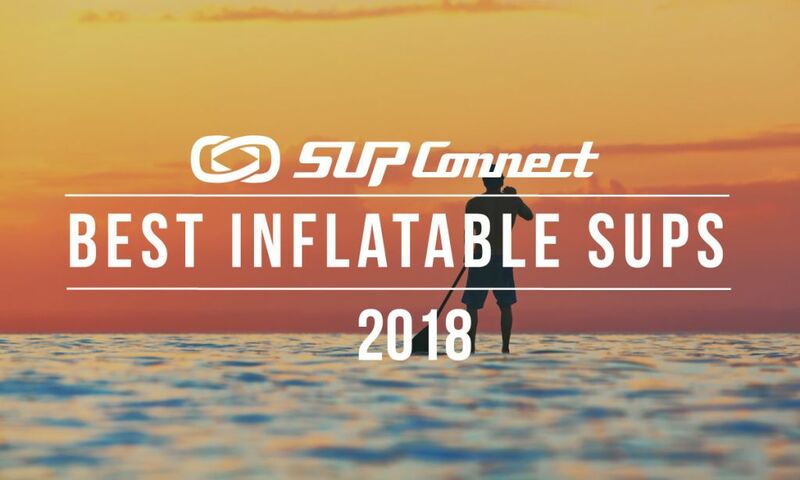 ·This year marks the third annual Supconnect Awards and the motivation behind them remains the same. Here we go again. 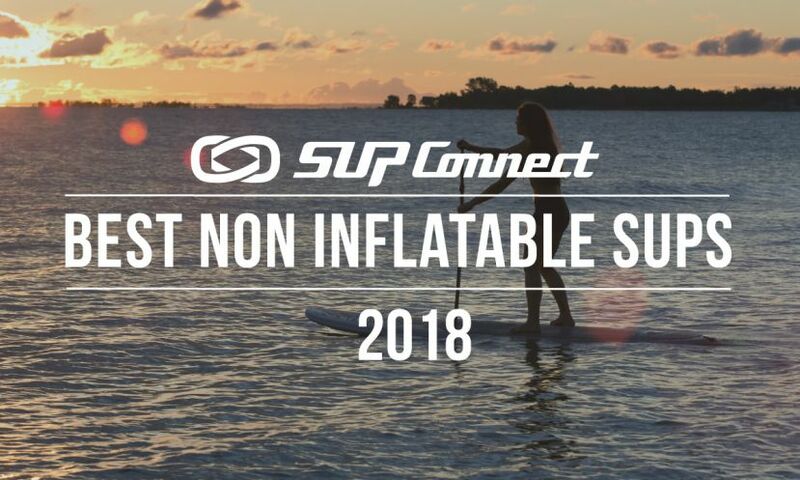 With so many exceptional watermen in the stand up paddle boarding world, one might ask why we would put ourselves in the difficult position of having to choose one and only one to be the Mr. SUP of the Year?